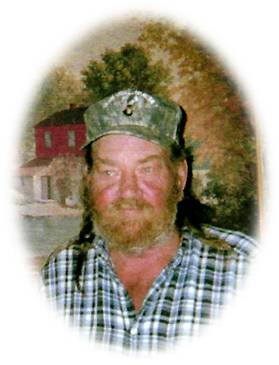 Gladis “Ricky” Cornelius, 64, of Cullman, passed away on Saturday, January 26, 2019. He was born June 1, 1954, to Earl and Geraldine Robertson Cornelius. Ricky was an auto body man by trade. He loved to fish, hunt, and race cars. He built his own car and could be found at the drag strip racing whenever possible. He is preceded in death by his father, Earl Cornelius; and his sister, Diane Kilgore. Survivors include his mother, Geraldine Sweatmon; daughter, Krystal (Alex) Pantoja; brother, David Mickey (Darlene) Cornelius; grandchildren, Alissa, Alex, and Mason Pantoja; significant other, Lela Bridlebough; and a host of nieces and nephews. Funeral services will be 1 p.m., Tuesday, January 29, 2019, in the Holly Pond Funeral Home Chapel, Pete Grund officiating. Burial will follow in New Hope #2 Cemetery. Friends may visit with the family two hours prior to services, from 11 a.m. until 1 p.m.
Holly Pond Funeral Home is honored to serve the Cornelius family.